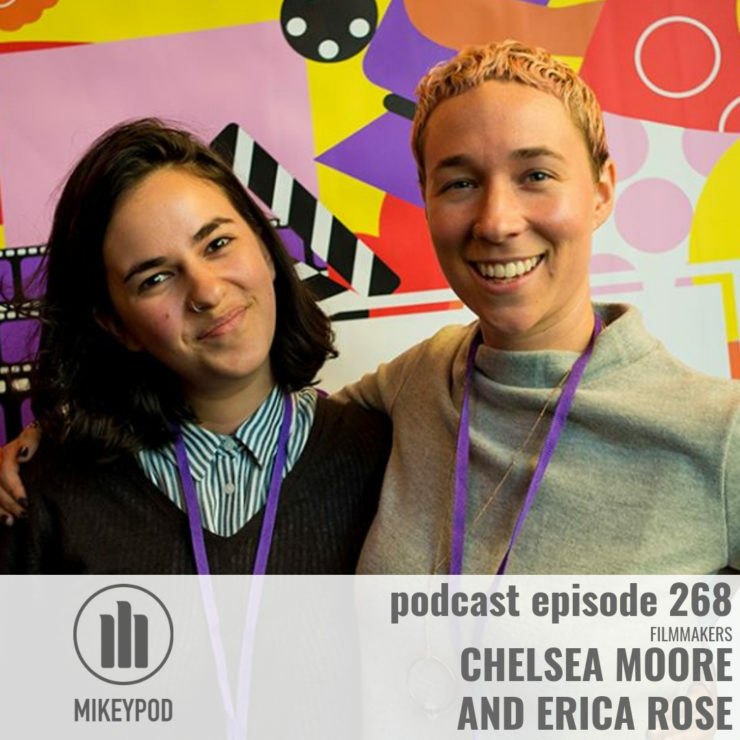 Chelsea Moore and Erica Rose founded Sour Peach Films to focus on stories about female sexuality, portraits of individuals who are often forgotten or overlooked in mainstream media, and exploring identity within new contexts. Their mission is to not only be diverse in front of the camera but to actively employ racial, gender and sexual orientation diversity behind the camera. This podcast is powered by my Patreon community! For special perks and community vibes, swing by the site and join us! This week’s bonus content will be an exclusive reading of my latest zine only available to $5+ subscribers! Follow Sour Peach Films on Instagram, Vimeo, and Twitter. In this episode I mentioned my 2006 interview with Houston activist Ray Hill who sadly passed away on Saturday. You can find that interview here. My deepest condolences to all who knew and loved him. Photo courtesy of Iris Prize Festival. L: Erica Rose R: Chelsea Moore. If you’d like to check out my work, order The Animal Book directly from me here and get a free download of the album! Here are some other places you can find the book. Find The Animal Album streaming and downloadable here. Thinking of starting your own podcast or website? Do it! I’m a big fan of Blubrry for podcast distribution and you can get a month free by signing up for Blubrry Podcast Hosting here, or Blubrry Professional Statistics here. 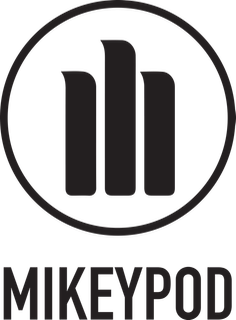 Use the code “mikeypod” with your order for your free month! Here’s a list of the gear I use for creating this podcast.